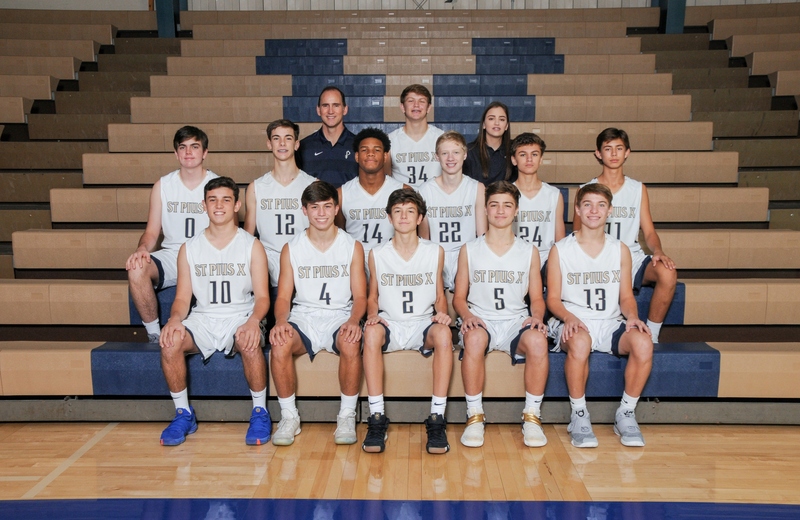 Coach White is in his 6th year coaching at St. Pius X and brings 22 seasons of coaching experience and 27 years of teaching experience to St. Pius X. 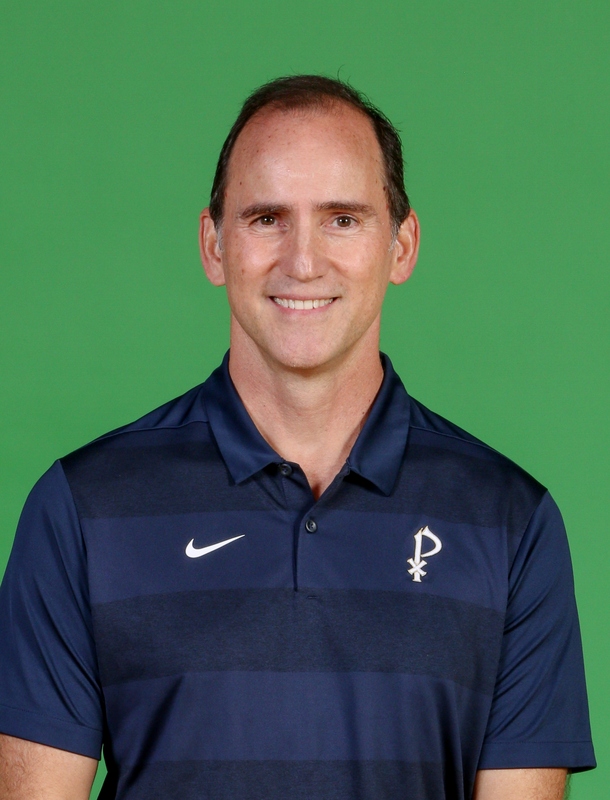 After teaching and coaching stints in Beeville, Cedar Hill, and Episcopal High School (Houston), Coach White moved to Atlanta to be the head boys basketball coach at Holy Innocents’ Episcopal School, where he remained for eight years. From there he moved over to The Walker School in Marietta, where he was an assistant, and later promoted to head boys basketball coach. At St. Pius X, Daniel teaches sophomore and junior English, and also serves as an assistant track coach. He earned his bachelor’s degree from the University of Texas-San Antonio and master’s degree from the University of North Texas.